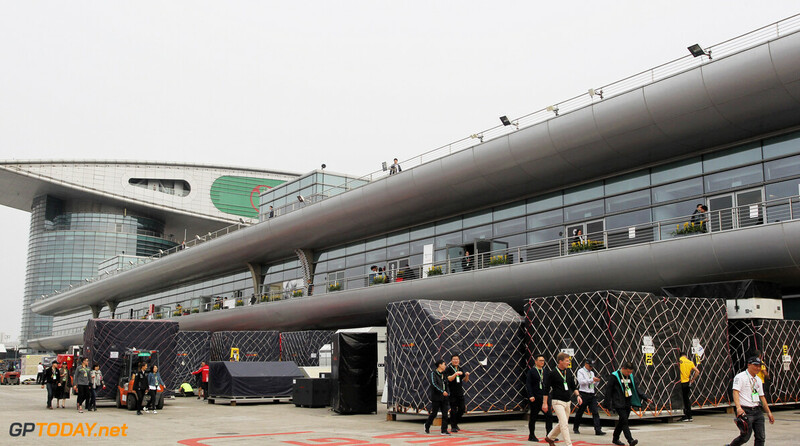 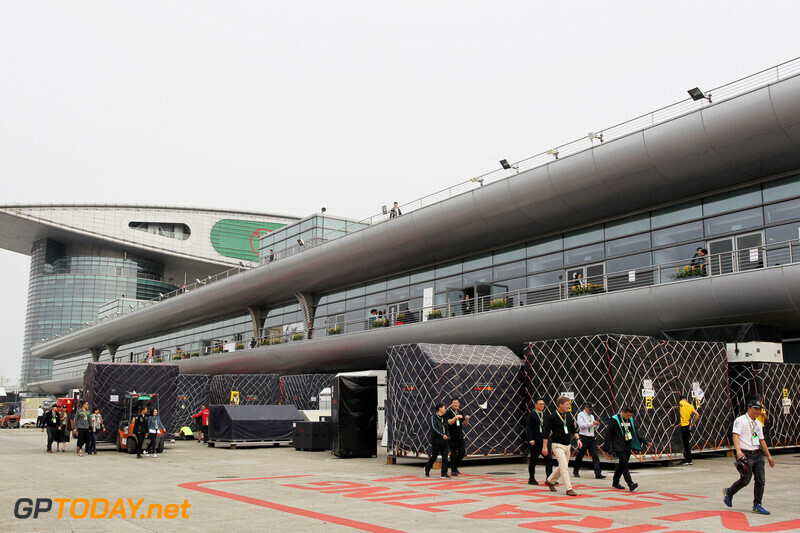 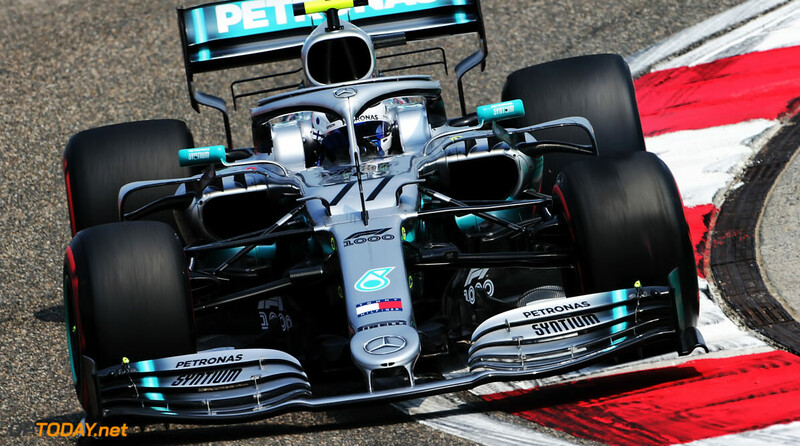 Valtteri Bottas has topped the second practice session in China, finishing just ahead of Sebastian Vettel on the time sheets. 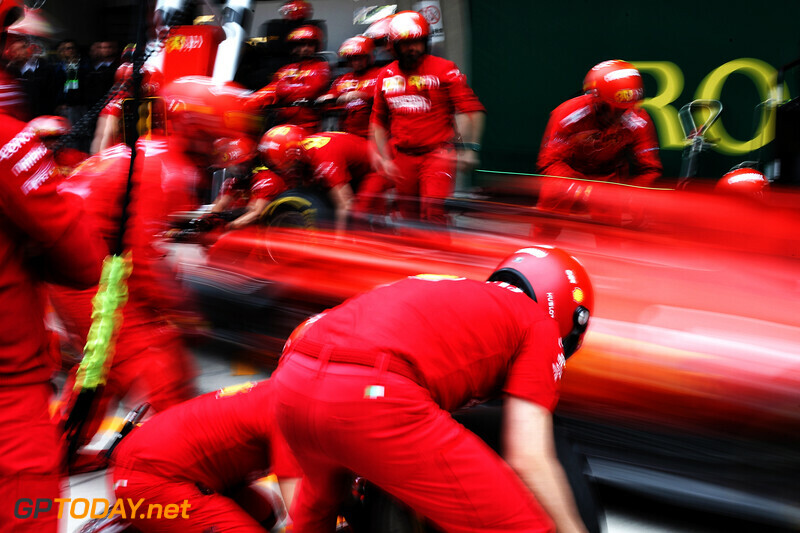 The Finn set his fastest lap on the soft tyre, but was only 0.027s quicker than Vettel. 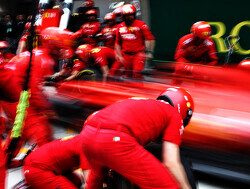 However, crucially, he didn't lose much time in the final sector of the lap where Ferrari was expected to dominate. 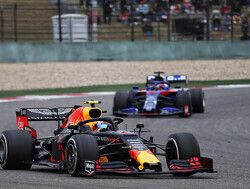 Vettel was in second place, but was about two-tenths clear of Verstappen in third, with the Dutchman curiously asking his team for advice on how to improve the quality of his gear changes. 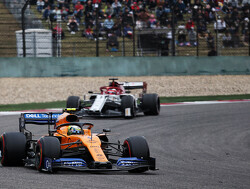 Lewis Hamilton couldn't match the lap his teammate put in, as the Briton was seven-tenths down in fourth place, suffering from a low speed spin early on in the session. 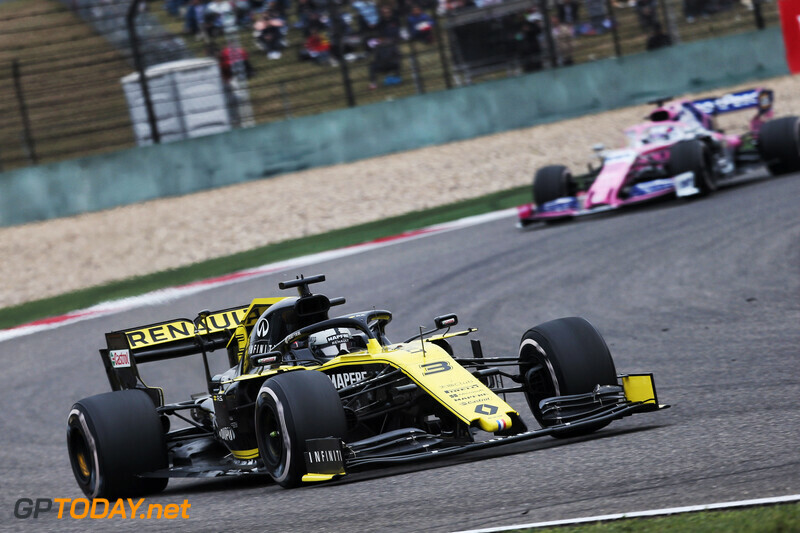 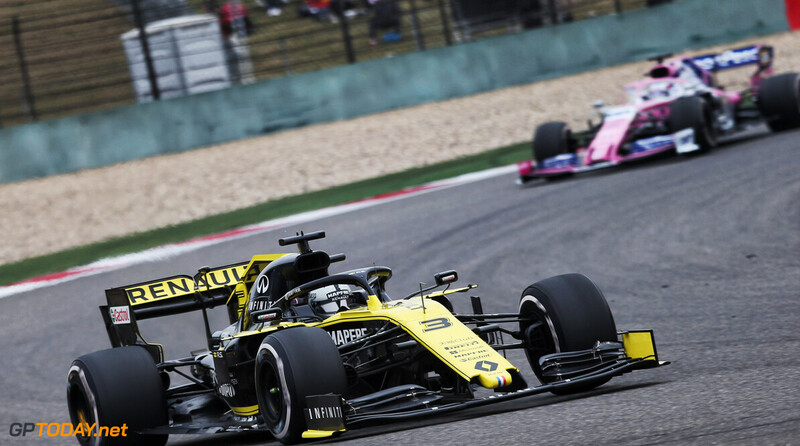 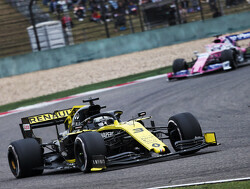 Hulkenberg was fifth, with all Renault teams close behind and covered by only two-and-a-half tenths. 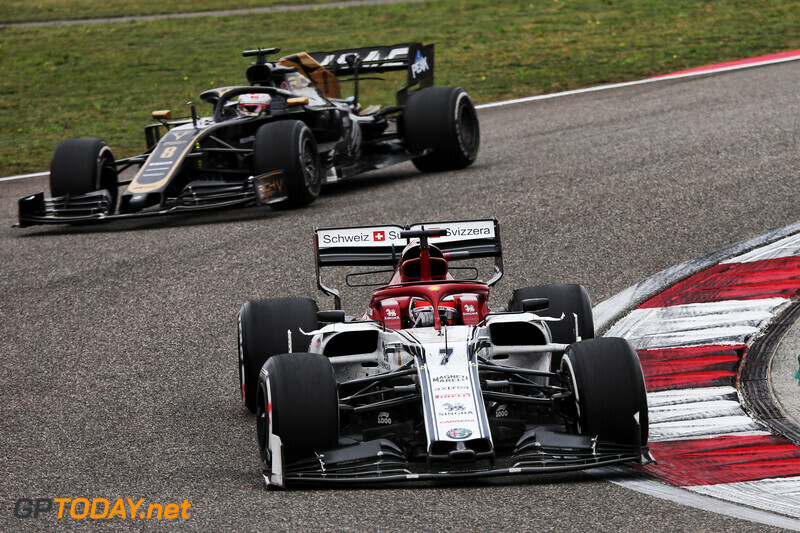 Sainz was in sixth place and eight tenths off the lead, with the second Ferrari of Charles Leclerc in seventh place. 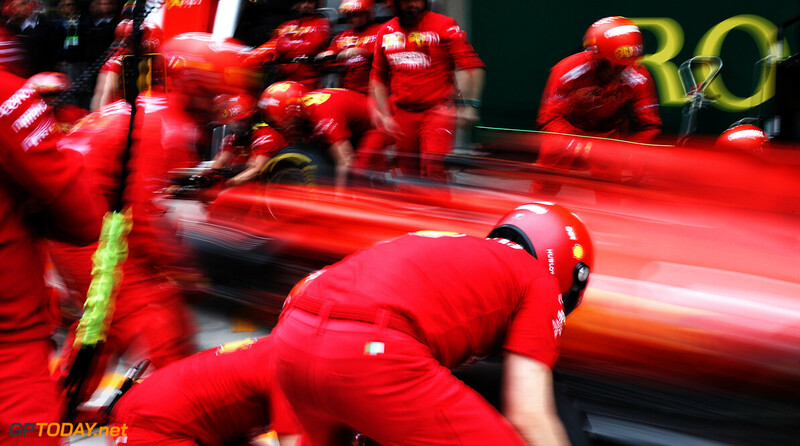 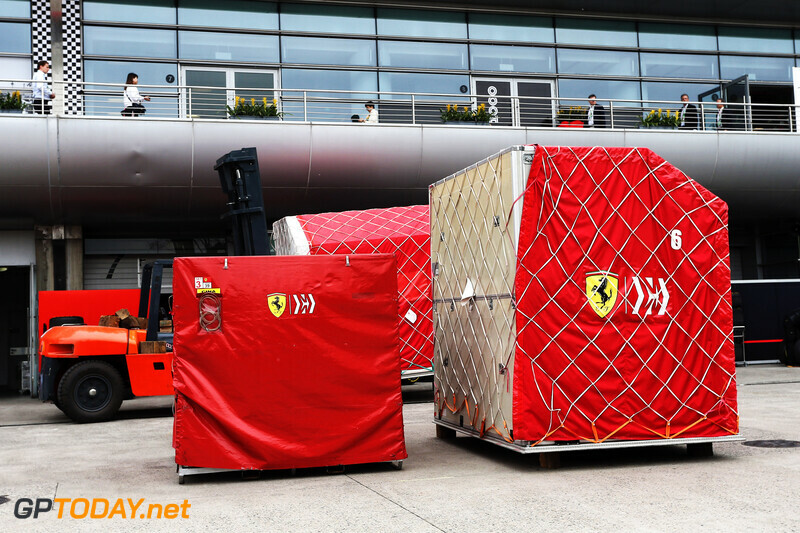 Leclerc had to end his session early however, after Ferrari confirmed that they were carrying out "cooling checks". 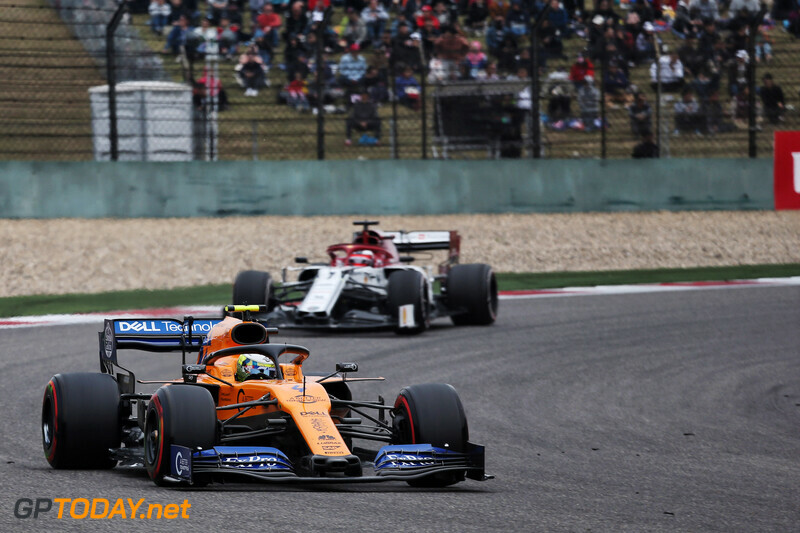 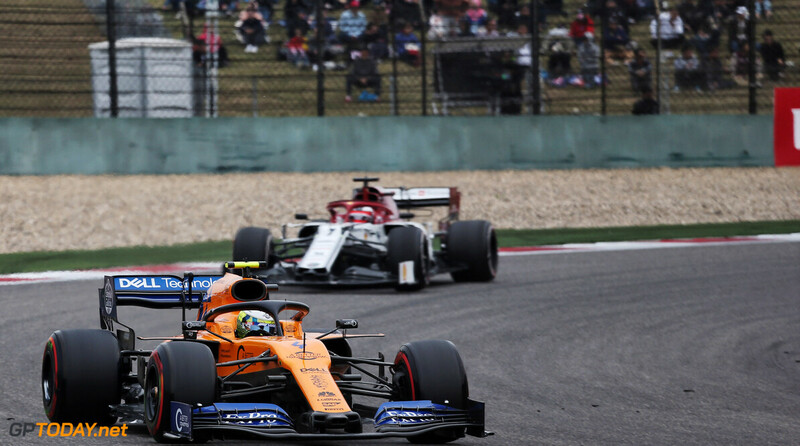 Lando Norris finished in eighth, with the Australian Daniel Ricciardo just behind him in ninth. 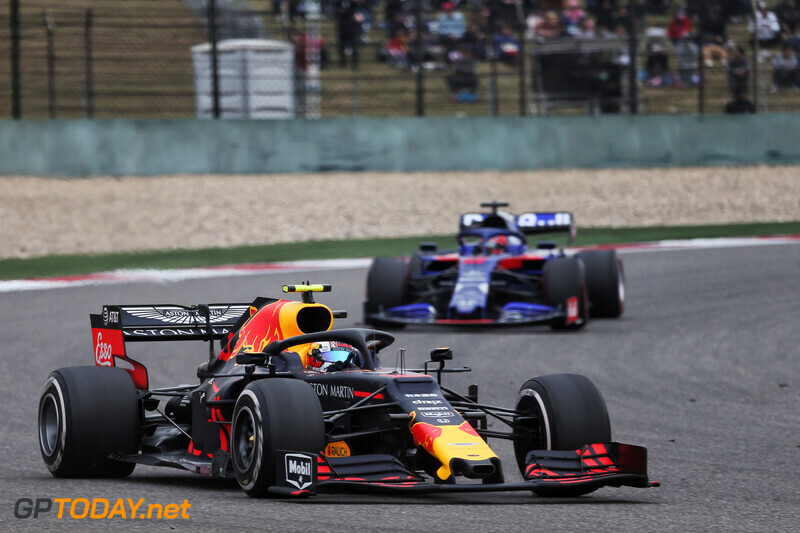 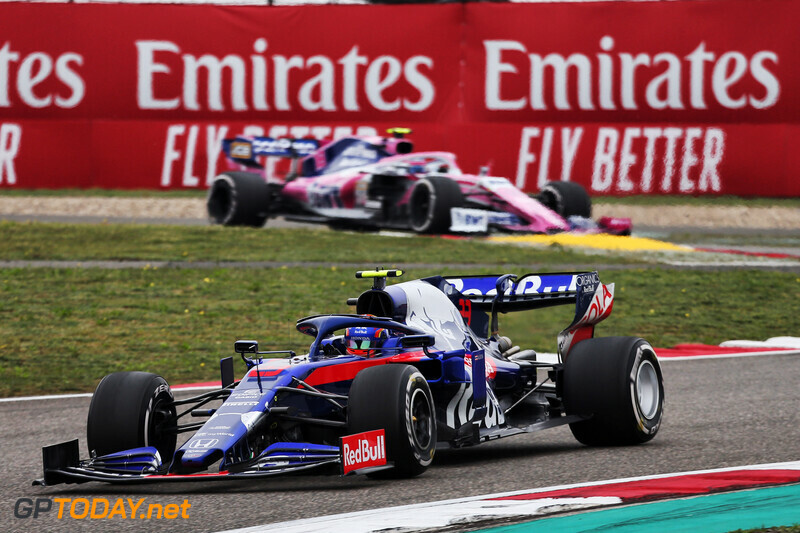 Pierre Gasly was tenth in the second Red Bull, with the Frenchman still struggling to find the pace of his teammate Max Verstappen. 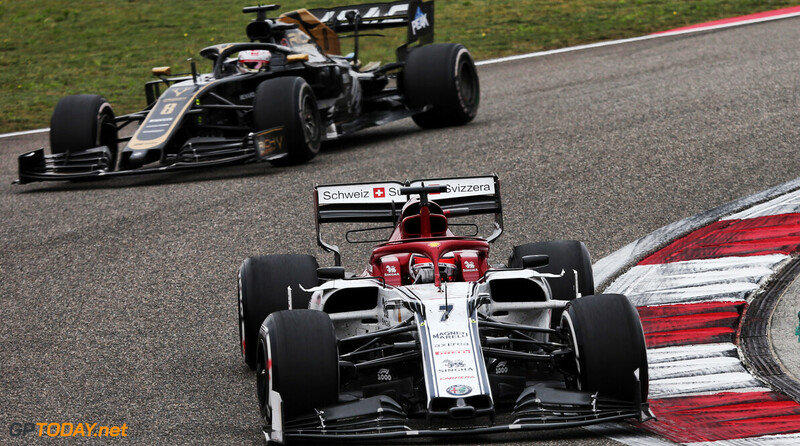 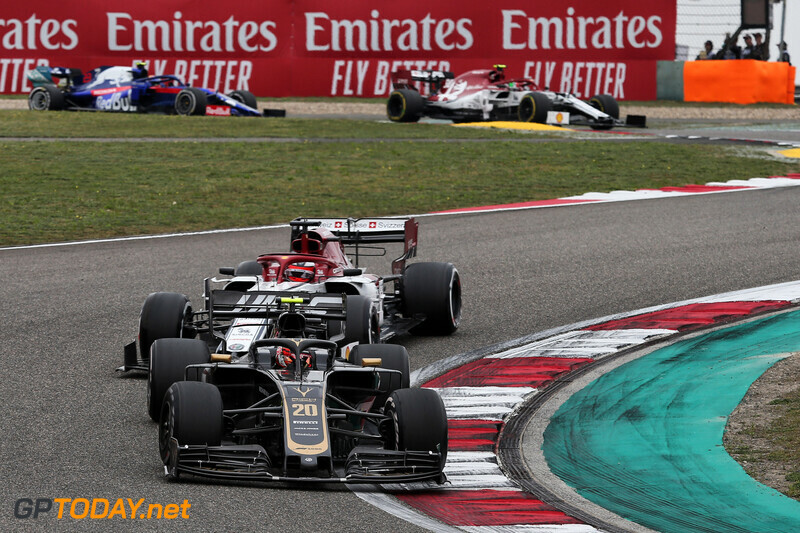 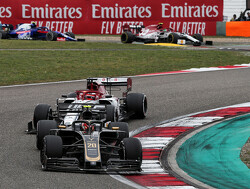 Outside of the top ten, two tenths separated the field from Kimi Raikkonen in 11th all the way down to Kevin Magnussen in 16th. 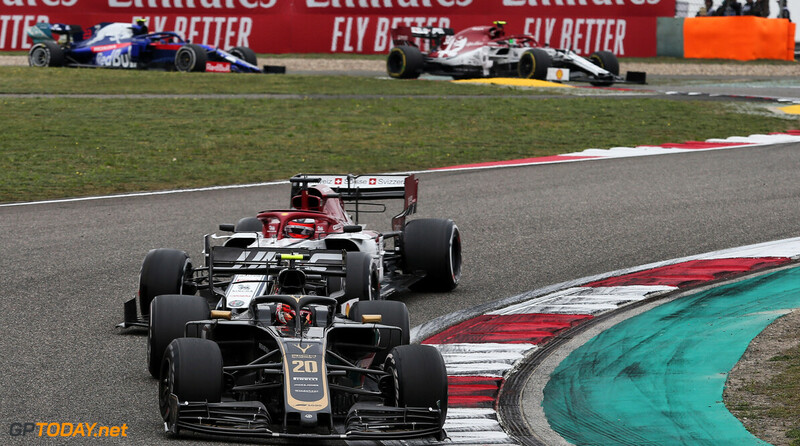 Romain Grosjean was 17th and 2.3s off the pace, with Antonio Giovinazzi rounding out the top eighteen. 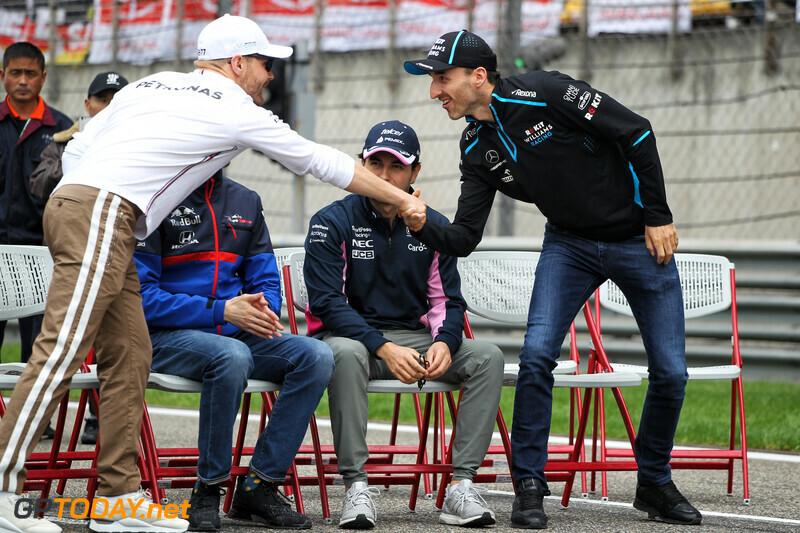 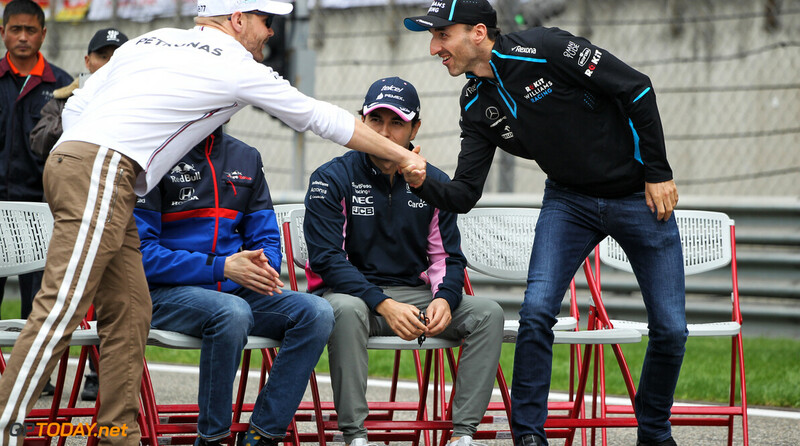 Then came the Williams drivers, with Robert Kubica and teammate George Russell finishing in second to last and last respectively. 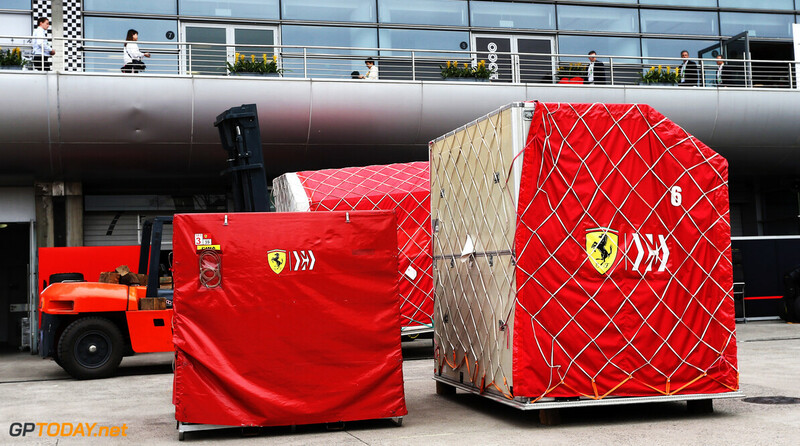 Hardly impressive, are they? 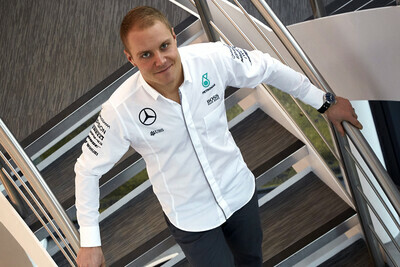 It won't surprise me if we could see Mick getting into that Sauber for next year if Gio doesn't git gud. 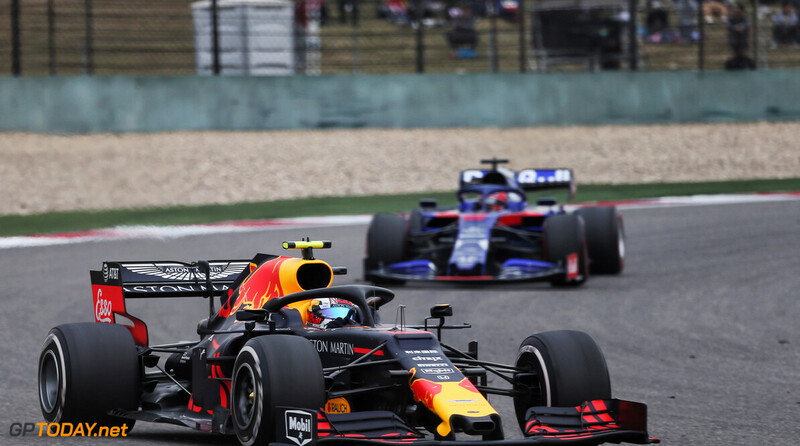 Likewise, it ain't unlikely that Red Bull do a switcharoo with Gasly and Kvyat if they continue this way. 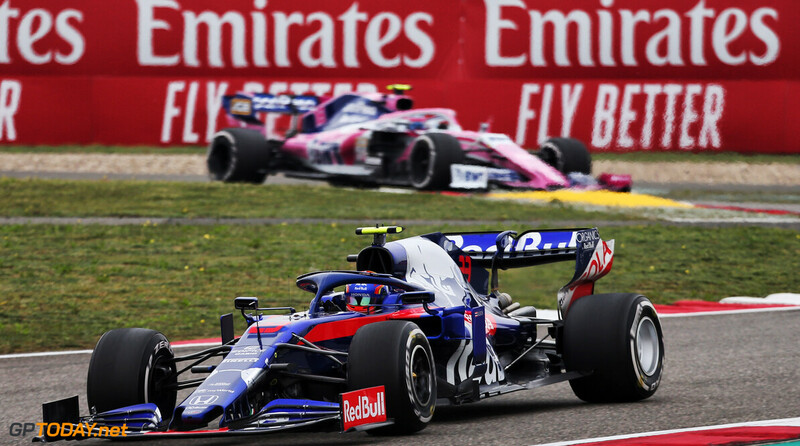 I'm 100% sure Marko intentionally let the STRs fight Gasly to gauge him.